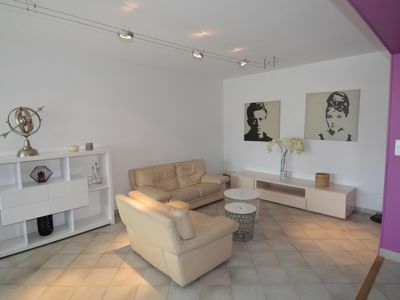 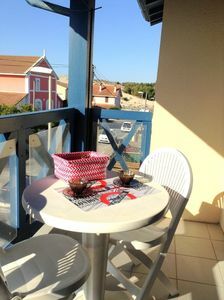 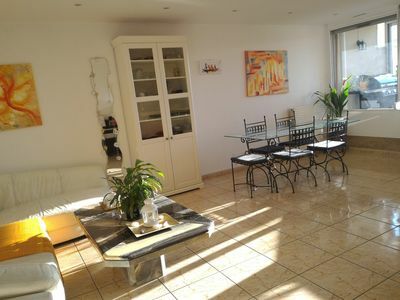 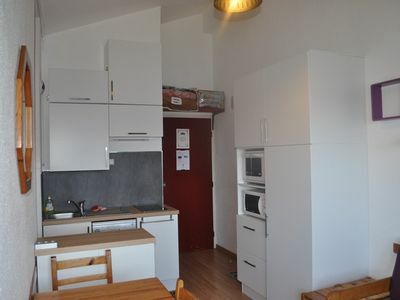 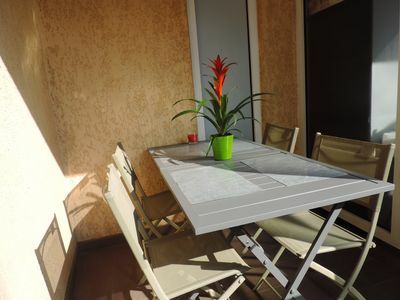 Large bright and modern apartment, ideal for families, students or for people on business trips. 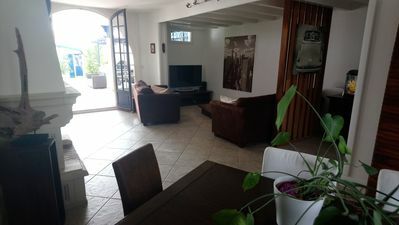 Four bedrooms are at your disposal, with a large living room overlooking a loggia, allowing you to enjoy the outdoors, the sun in the morning for breakfast. 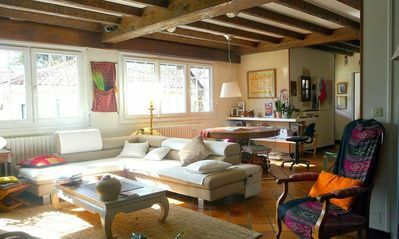 A semi-open kitchen overlooks the living room, equipped and friendly. 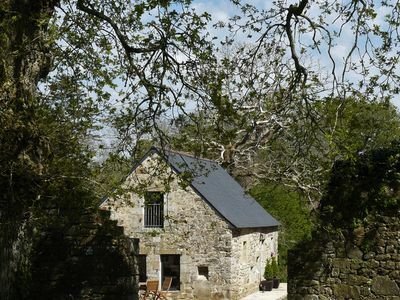 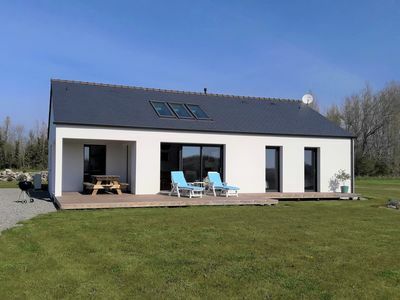 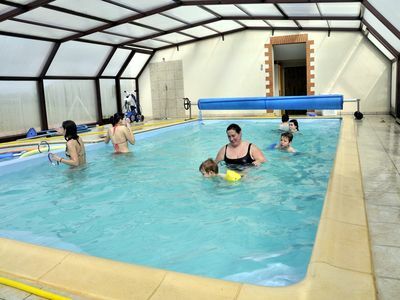 The property has two water spaces: a bathroom and a shower room, very convenient when there are many. 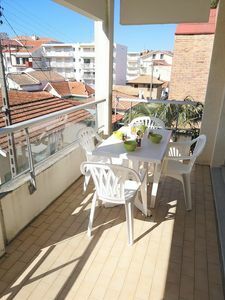 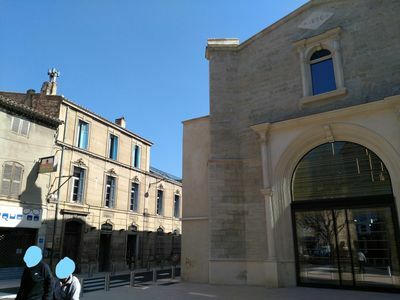 The apartment is located 5 minutes walk from the ENTPE, 2 minutes from the Planetarium and the Town Hall Vaulx-en-Velin. 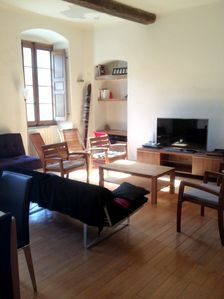 Public transport is 1 min from the accommodation, allowing you to be in the city center in about 20 minutes. 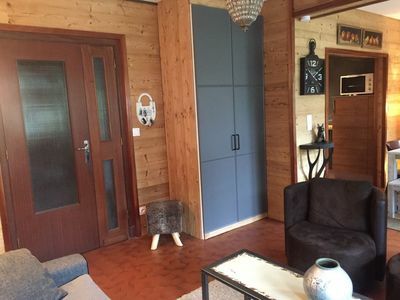 STUDIO CABIN NEAR CENTER AND BEACH. 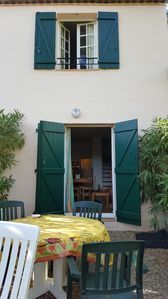 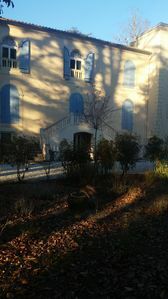 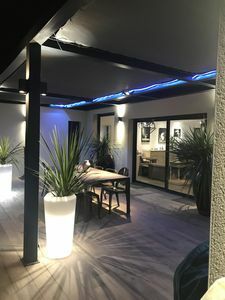 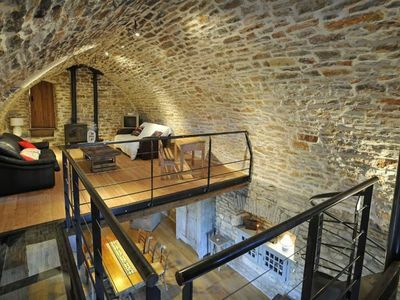 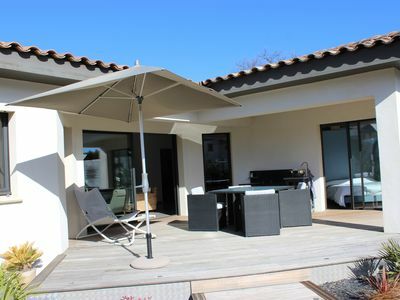 House Bonporteau in Cavalaire, French Riviera - 6/7 people.